Last month, The Walt Disney Company officially closed its $71.3 billion acquisition of large chunks of 21st Century Fox. Specifically, Disney acquired multiple movie studios from Fox, including Twentieth Century Fox Film Corporation, and multiple television studios, including 20th Century Fox Television. That means Disney is the new owner of M*A*S*H, AfterMASH, and the unsold sitcom pilot “W*A*L*T*E*R” starring Gary Burghoff. Nothing should change for M*A*S*H. Presumably, Disney will honor all existing contracts and licensing agreements. M*A*S*H is still available on DVD, still streaming on Hulu, and still airing on multiple cable channels in the United States. I assume all international deals remain in effect as well. 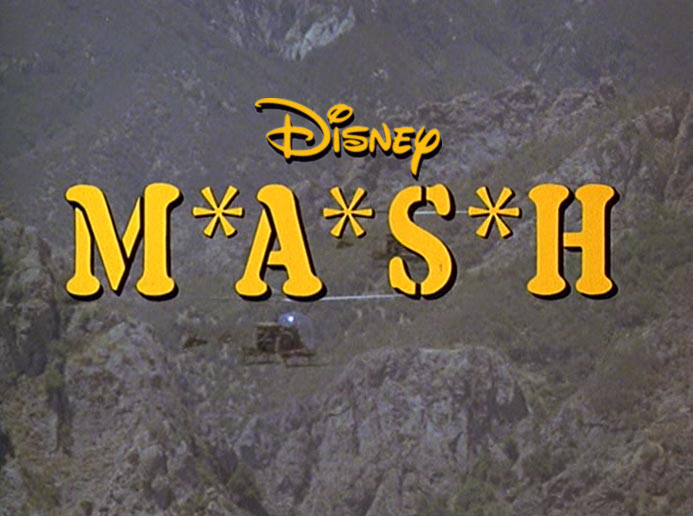 Will Disney decide to release M*A*S*H on Blu-ray at some point in the future? It’s possible but unlikely. 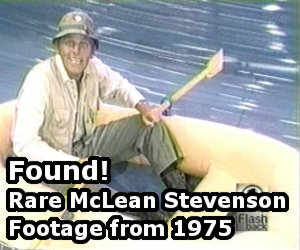 Classic TV shows don’t sell well on Blu-ray. 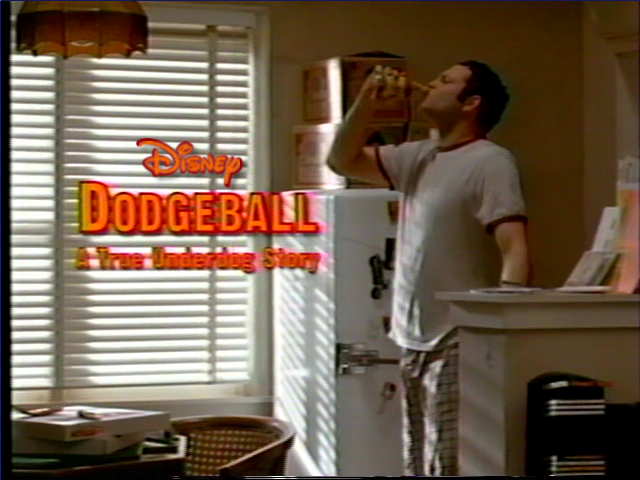 Will Disney do anything with AfterMASH. Again, anything’s possible, but I doubt it. 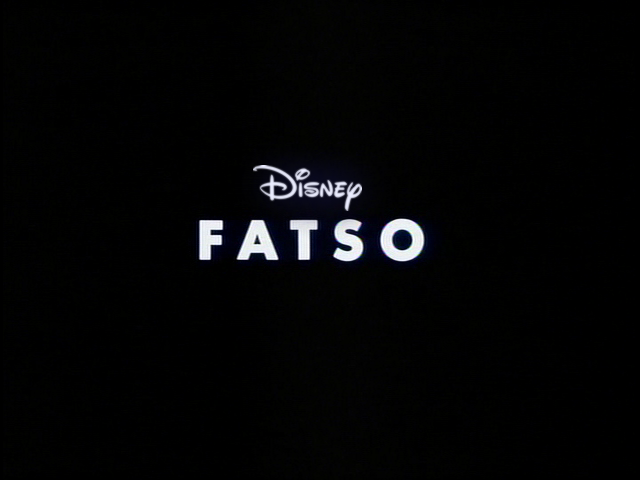 I’m not keen on the idea of my favorite TV show now being a Disney property. Nor my two favorite movies, for that matter.